Perhaps certain movies would fare better if they were presented in TV format, where their stories could be expanded on the small screen. This is especially true for films that are adaptations of long novels. Recently, we’ve seen more movies transition into TV series, such as Fargo and The Exorcist. Here are a few other films we think would do well in an episodic formula. 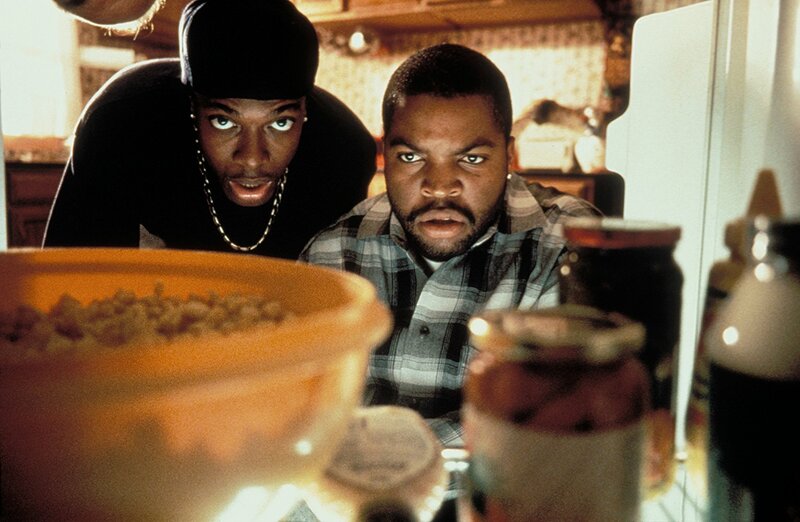 The comedy cult classic Friday follows the daily lives of two stoner buddies Craig and Smokey, who reside in South Central Los Angeles. The whole movie takes place in a single day, which indicates that a lot of interesting stuff happens in the neighborhood. Apart from the fact they need to raise money to pay back their marijuana supplier, the two leads mostly deal with mundane problems and frequently interact with their neighbors. A concept like this is very much fitting for TV, and episodes could branch out to various everyday neighborhood happenings. Found footage is a common format in horror films, but imagine it being used in a horror mini-series. Fortunately, horror fans will soon be blessed with one, as it was recently announced that The Blair Witch Project is being developed into a TV show. 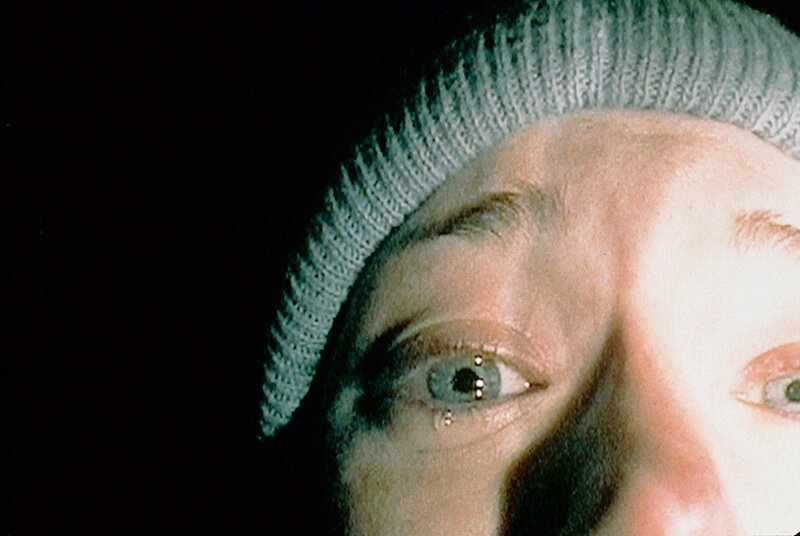 Although the found footage was first seen in the 1980 film Cannibal Holocaust, it was The Blair Witch Project that popularized the use of the film technique in the horror genre, which has led to the creation of other similarly executed horror movies like the Paranormal Activity franchise, REC, and VHS. There is a lot of room for the story of the Blair Witch to develop, and the narrative could be written in a way that the tension and mystery builds throughout each episode. 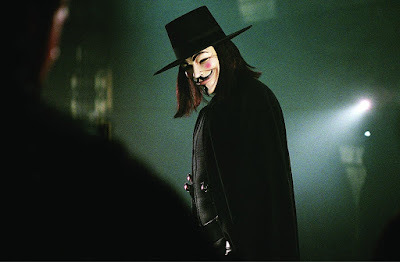 V For Vendetta may be an acceptable movie adaptation of Alan Moore’s renowned graphic novel, but a lot of key points of the original story were either altered or left out. The third act in particular shot off in a completely different trajectory. Perhaps a mini-series could delve deeper into the source material in terms of its political themes and the characters. V for Vendetta revolves around the threat of a fascist administration and a complacent public. It follows the masked protagonist V as he plots a revolutionist campaign to bring down the government. Regular episodes can help establish the oppressive regime and create a gradual feeling of anger towards authority. The timing would be just right as well, since the story happens to reflect ongoing issues. Quality-wise, the DC film universe may not be as great as the TV universe where Arrow, The Flash, Supergirl, Black Lightning, and Legends of Tomorrow reign. Perhaps DC would benefit from focusing on building on its strong TV presence and bring at least one of its poster heroes on the small screen. For instance, Wonder Woman is arguably the only movie in the DC universe that garnered positive reviews and broke box office records, so it would not be a bad idea to have a TV offshoot. The series could take on a similar approach to Gotham in that it is set in Wonder Woman’s world, but would not entirely be focused on her. 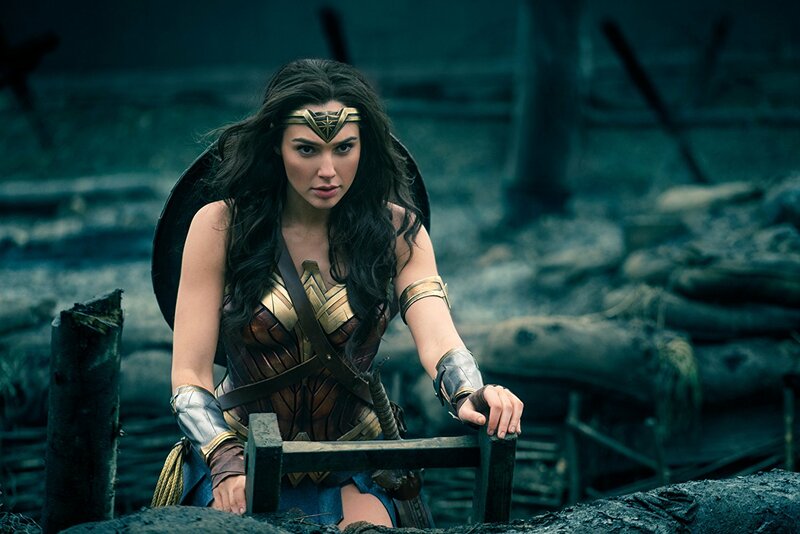 Episodes could even play out the Amazons’ past conflicts before Diana became known as Wonder Woman. It would allow more focus on the race of these warriors themselves, whose backstories were derived from Greek mythology. The concept of a strong female warrior is popular in this age of female empowerment, so a show about female Amazons would probably gain good ratings. The warriors don’t even need to be similar to the ones depicted in Wonder Woman. In reality, an Amazon warrior could have different representations. Foxy Casino's Amazon Queen portrays a more tribal warrior who dominates the wild Amazon forest. Judging by the graphics, you can clearly tell that this Queen is in touch with her feminine side, yet does not hide her strength and might. She does not wear armor or have any superpowers. Instead, she has allies in the form of wild animals. This type of concept for a show like this isn’t particularly new, but if given a fresh lick of paint, it could definitely work. The fact that The Dark Tower film received poor reviews comes as no surprise, considering it is a two-hour movie based on Stephen King’s bestselling saga. Majority of reviewers agree that the story may be incomprehensible to newbies and unfaithful to the fans. Stephen King himself explained that the movie tried to cram 3,000 pages worth of story into a single film. 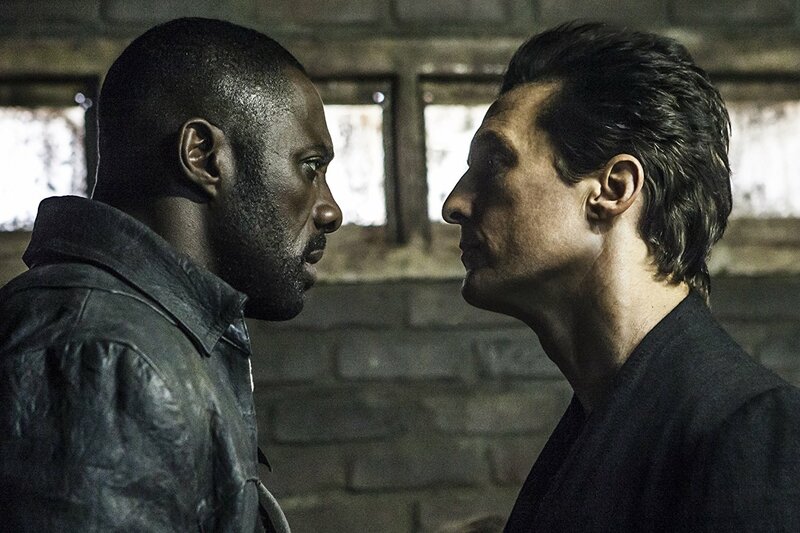 It would have been entirely different if The Dark Tower were a TV series. The format would have allowed the narrative more time to grow, thereby easing viewers into the world Stephen King created. The Dark Tower franchise consists of eight books, which means there are plenty of source materials to merit multiple seasons.